Looking for inspiration, the first step to work on your mindset and some free help for you to move forward? That’s the place to be right here. And yep, I said free. Check out my gifts for you and put the hard work in – it will move your life in the right direction! 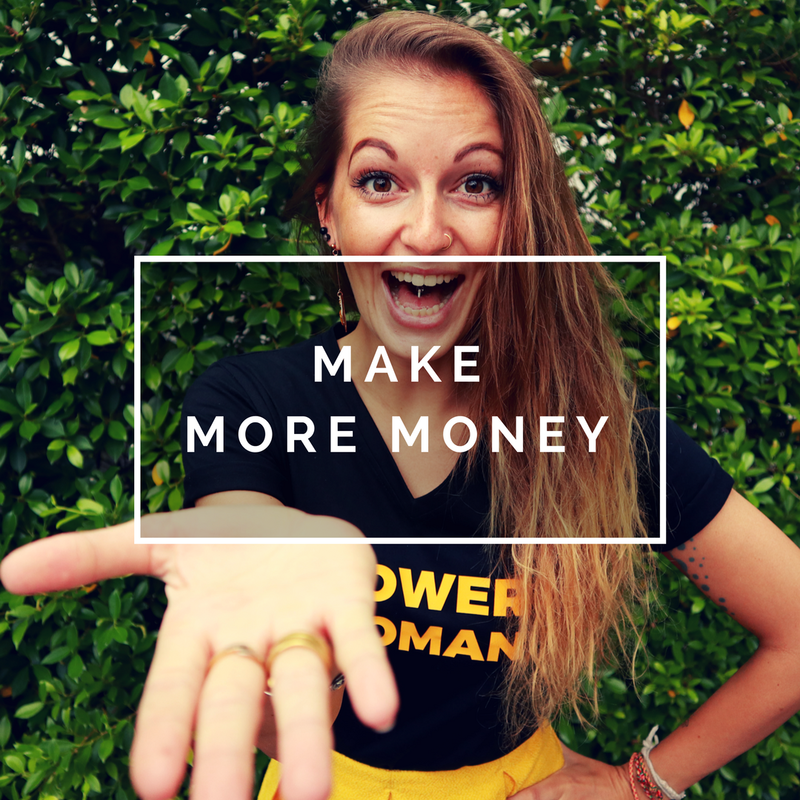 In this email challenge I will help you to find out where your negative money beliefs come from, what your money story is and how it holds you back from making the income you want to. This challenge will help you to re-program your limiting beliefs and write a new story that will empower you to earn more money and feel good about it. 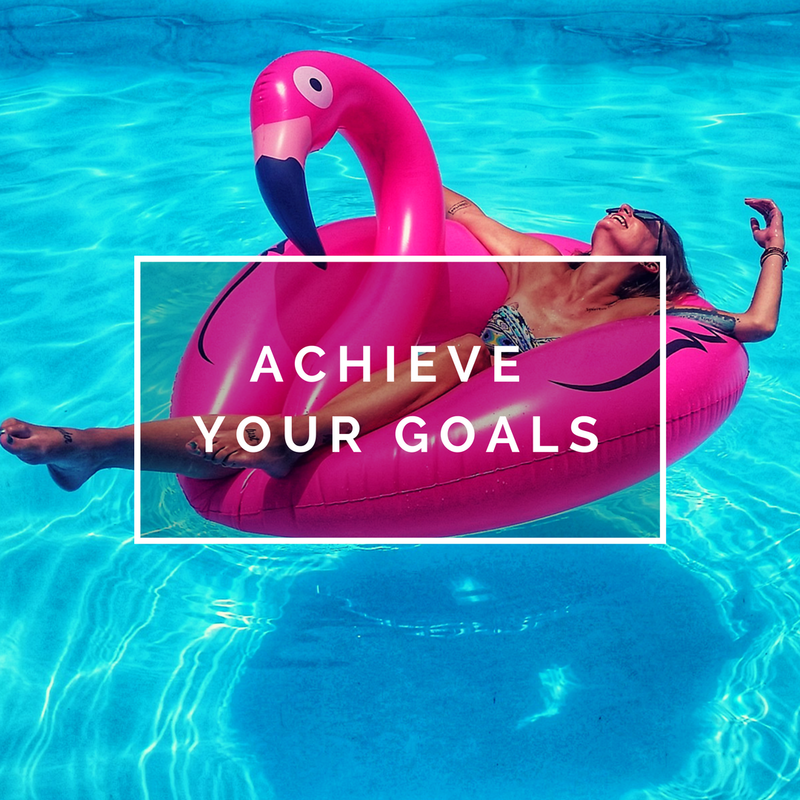 Do you feel your goals are drifitng out of sight? Are you not getting any closer to the things you wanted to achieve this year? Download this beautiful vision board to start visualizing your goals and taking the right steps forward to actually achieving them. 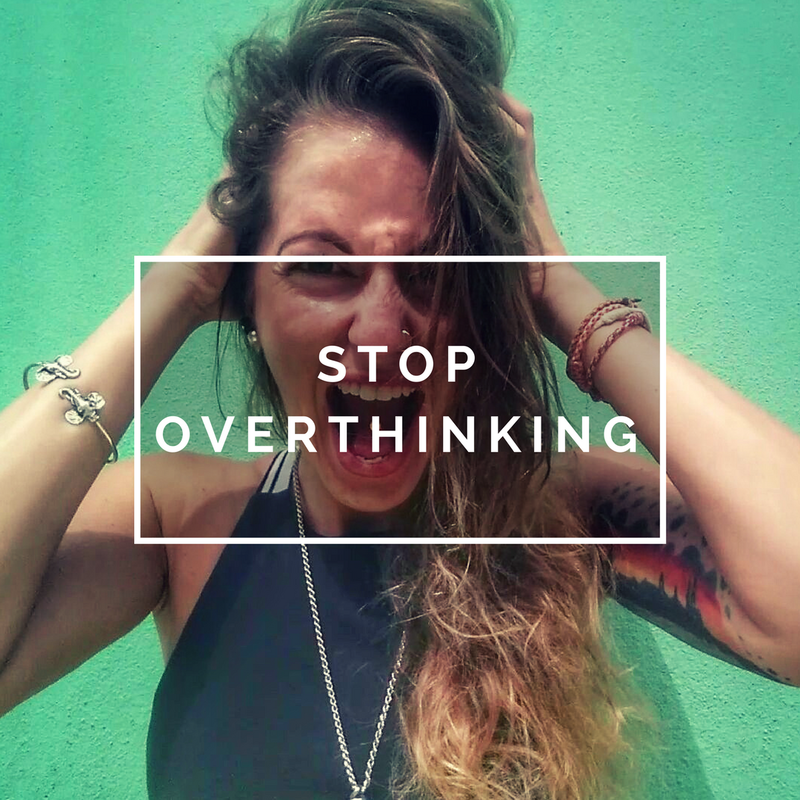 stop overthinking and build your intuition so you can make decisions that will move your forward.